B.A.N.D is a motorcycle club formed by a loose association of motorcyclists. 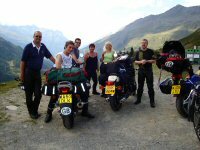 We are a small friendly bunch dedicated to biking and socialising. 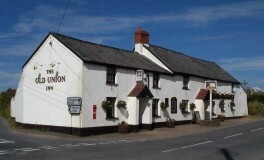 We normally meet at about 8.30pm, at The Union Inn, Stibb Cross, although this may vary a little if a rideout has been arranged for that night, usually during the better weather. 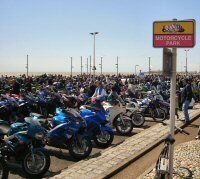 If the weather is poor, then the club still meets, although cars may be more plentiful than bikes. The important thing is to meet and socialise with friends. The website was new for September 2006 and is still being added to, so please visit often to see what is the latest to be added to the site. 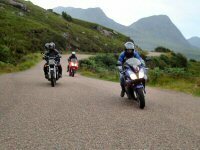 So, if you are interested in powered two wheelers and would like to get out on a Thursday night, occasional weekend and even motorcycling trips, then we would be delighted to hear from you. 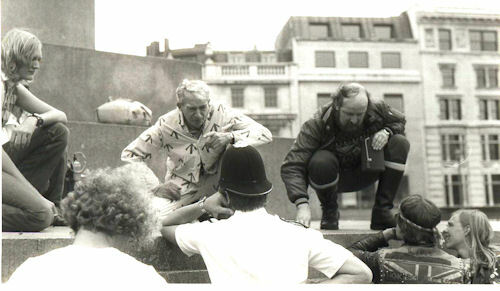 Motorcycle Action Group Freedom Ride 1982 - Copy mpeg1video from Paul Watts on Vimeo. 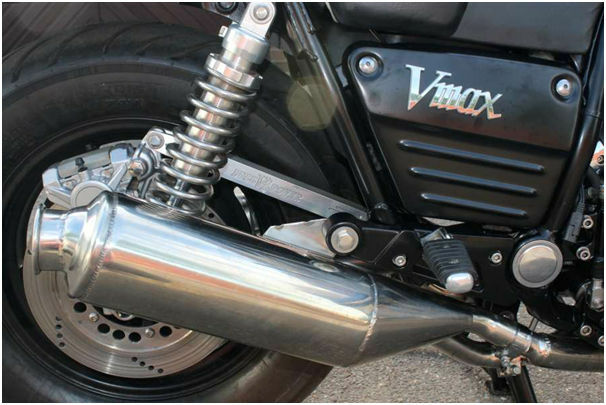 Stephan Morris renovates his Vmax 1200. NOW FINISHED! Go to the Gallery and click on the link at the bottom.